Natural Veins Ceramic Beads--These ceramic beads are nature handcrafted with low-fire technique which protects the colors and makes the beads smoothly and lustrously. 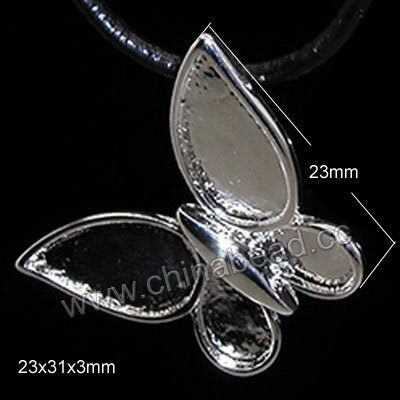 Different colors with natural veins and shapes are available, which are great parts to create your own jewelry designs. NOTE: Our Min. order is for each color each size. China beads accept OEM/special orders. Contact us now!